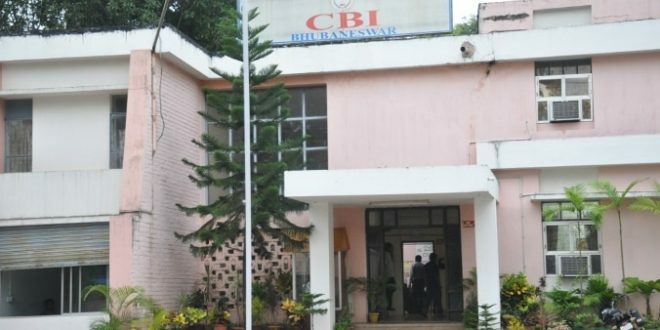 Bhubaneswar: The Central Bureau of Investigation (CBI) has issued notices to two former ministers of BJD for their alleged involvement in the multi-crore Seashore chit fund scam. 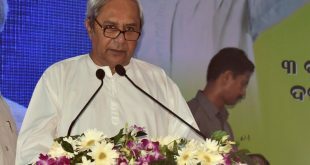 The CBI has summoned BJD MLAs and former ministers Atanu Sabyasachi Nayak and Arun Sahoo for their alleged links with the Seashore chit fund scam. 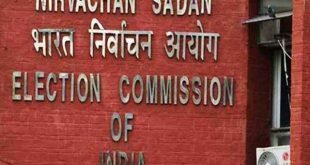 While one of them was asked to depose on January 28, the other was asked to appear on January 30, said CBI sources. 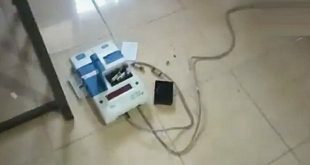 Meanwhile, Chhatrapur police in Ganjam district on Tuesday sent notices to BJP leaders Golak Mohapatra and Bhrugu Buxipatra in connection with councillor Laxmidutta Pradhan murder case. Laxmidutta Pradhan was murdered in September 2017 and the prime accused was arrested from Uttarakhand. 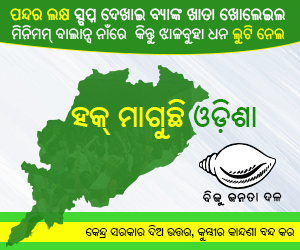 While Golak Mohapatra has been asked to depose on February 7, Bhrugu has been asked to appear on February 9.